With summer soon to be a distant memory its time we turned our attention to the colder months that are on the horizon. With winter and autumn just around the corner we’re sure that the heating needs to be dusted off and popped on, but what other bits can you do around the home to stay warm and cosy over the coming months? Let’s take a look. After all it may just save you time, money, and a load of piles of junk when you have to replace something in the dead of winter! Finding draughts may not sound like the most fun thing to do but it will be far less fun when you’re sat wrapped up but still getting a nasty chill during a heavy downpour in December! A little bit of detective work is all it takes to get to the bottom of the issue and you will be sitting back and relaxing with your feet up right through the festive period, and beyond! Over the summer all manner of things can become stuck or lodged in the chimney. Book ahead and get a cheaper price and a more flexible callout time by booking in before the nights get really brisk! It may seem like something you can easily skip but if you find a bird’s nest or a piece of debris is blocking the chimney it will cost far more to clean the living room when the smoke backs up and soot is deposited across every square inch of your brand new carpet! Don’t take the risk, book yourself in today. After all you only have to do it once a year folks. 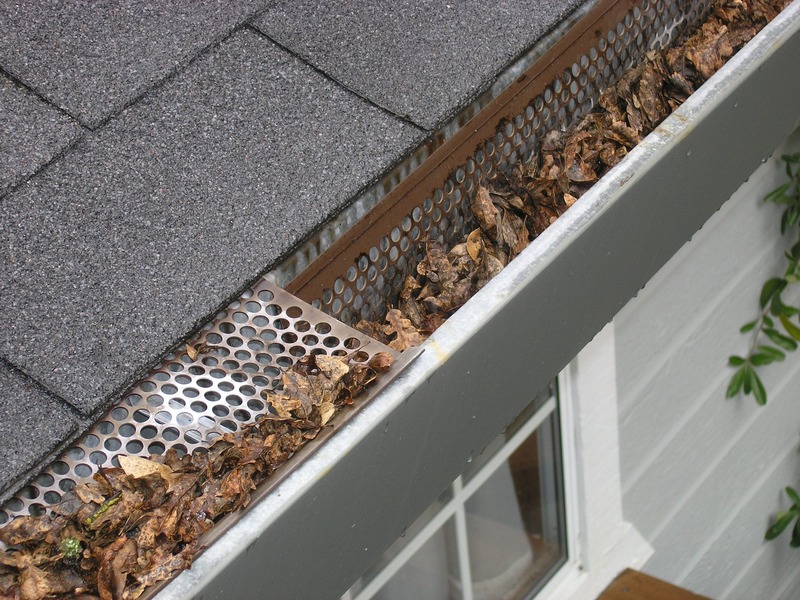 With a period of more intense rainfall on the way there is no better time to get the ladders out and dislodge the leaves and moss that will block up the guttering. It may not seem like the most fun job in the world but it will be far more enjoyable now than in a couple months when the icy wind freezes your hands to the bone! Remember that the guttering is an important part of the house because it helps prevent damp and longterm structural damage. With that in mind, find a spare hour this Sunday, get the ladders out, and give them a good clean folks! Burning firewood is a cheap and easy way to heat the home right through the colder months that are fast approaching. Purchasing a large bag from a renewable source can now be done with the click of a button online, and you can also add any scrap you have accumulated over your summer of enthusiastic DIY. Get the saw and axe out and work up a satisfying sweat outside this weekend so that you don’t have to trudge out after work in the middle of December in source of fuel! With just a little planning we know that you can power through the winter whilst doing your bit for the environment. And if you find any junk that needs shifting along the way…you know who to call!